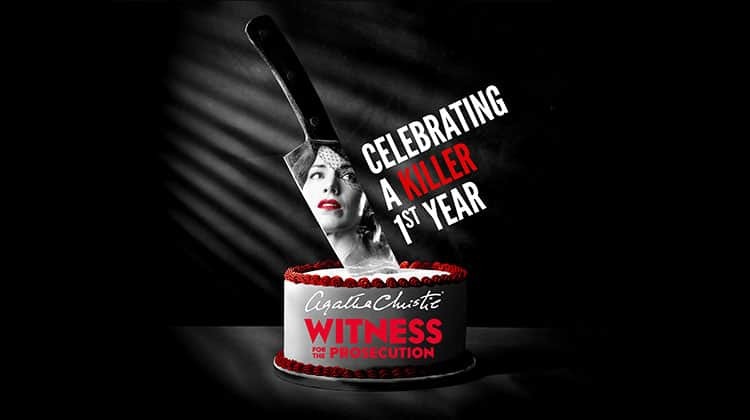 All rise for Agatha Christie’s court room as Witness for the Prosecution celebrates its first killer year at London’s County Hall. 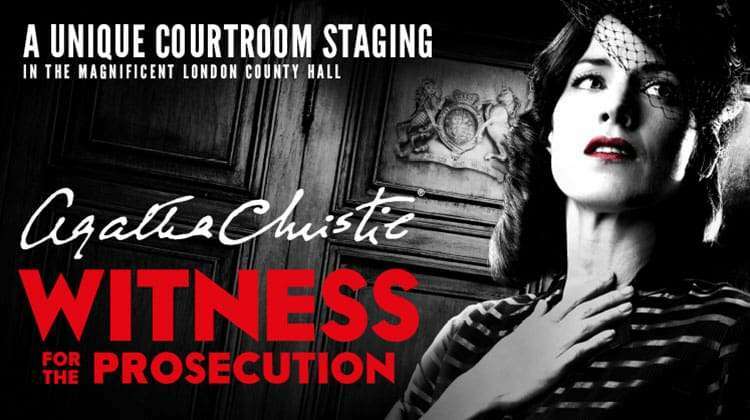 Agatha Christie’s gripping courtroom drama is thrillingly brought to life in the spectacular Chamber of London’s County Hall by director Lucy Bailey. 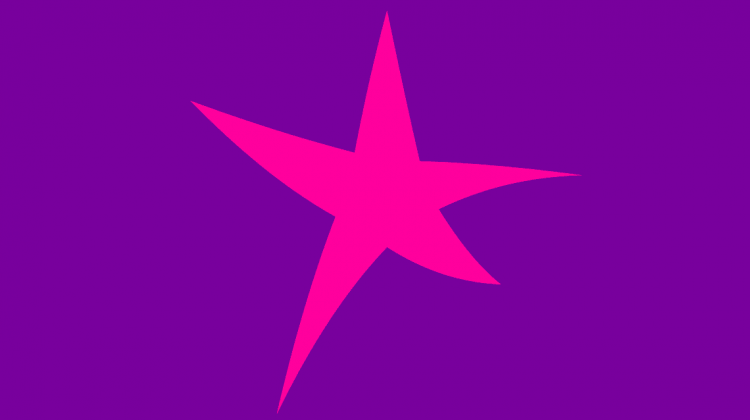 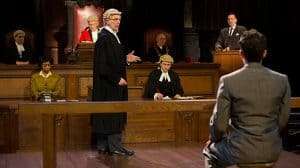 Since opening in October 2017 Londoner’s have flocked to Christie’s high stakes tale of justice, passion and betrayal with audience members including celebrities Holly Willoughby, Tess Daly, Isla Fisher, Kelly Holmes, Calvin Klein, Ian McKellen, David Suchet, George Takei and Ronnie Wood. 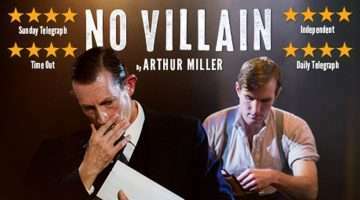 From 20 November, the production will welcome new cast members including Emma Rigby as Romaine Vole, Daniel Solbe as the accused Leonard Vole, Jasper Britton as Sir Wilfrid Robarts, William Chubb as Mr Myers QC, Christopher Ravenscroft as Mr Justice Wainwright and Ewan Stewart as Mr Mayhew. 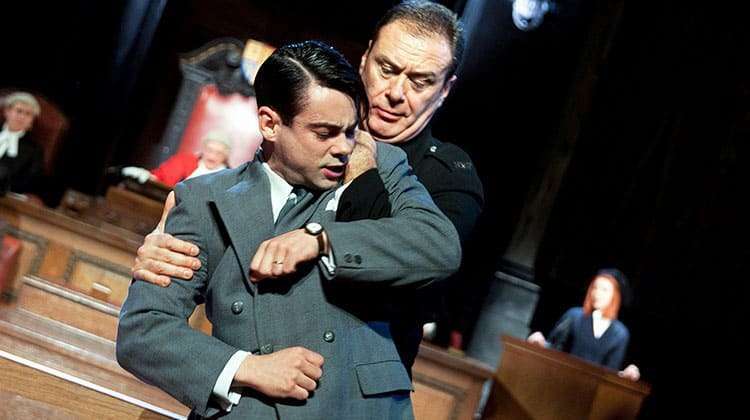 In seeming to capture the imagination of audiences, Bailey’s production has received Best Revival nominations at the 2018 Olivier and WhatsOnStage Awards. 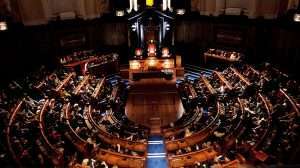 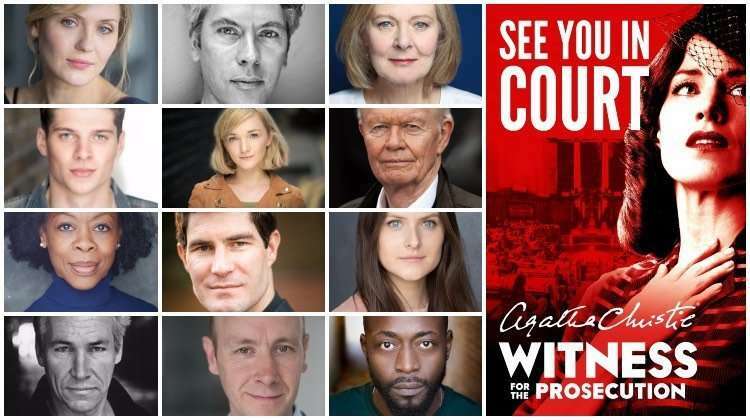 Witness for the Prosecution is booking until 1 September 2019 at London’s County Hall.